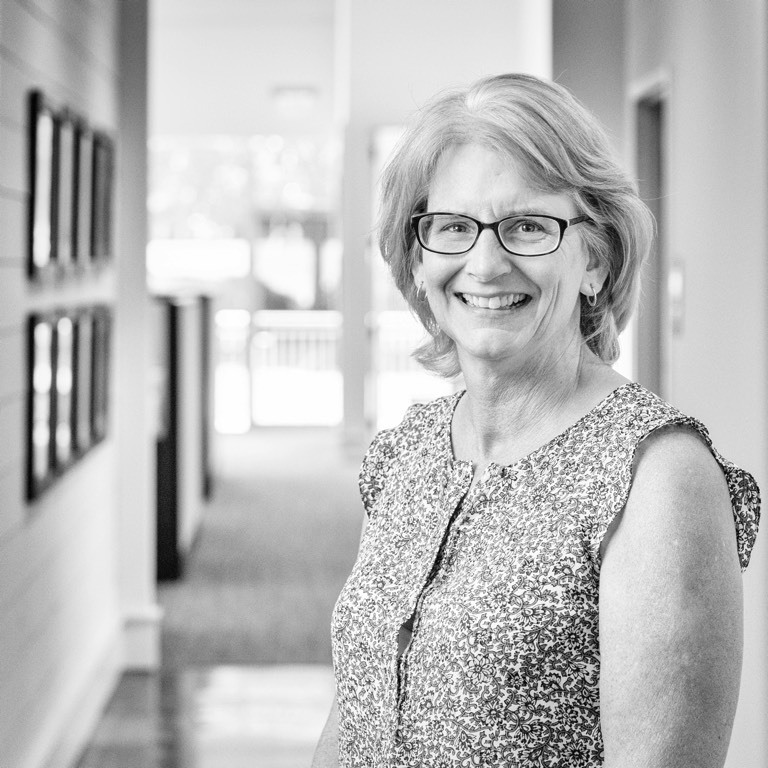 Rita holds one of the most important jobs at Moeller Purcell Construction Company: managing accounts payable and accounts receivable. While keeping the office organized, efficient and professional, she also runs audits and accounting without a hitch. Rita has 15 years of accounting experience with companies in Atlanta and Ohio. When she’s not managing our books, Rita and her husband Karl are busy managing an active household as the parents of four children.